The official Pokemon Times Twitter account has teased very big news for Furret today. The big news is set to be revealed on February 15, 2019, which is this Friday. 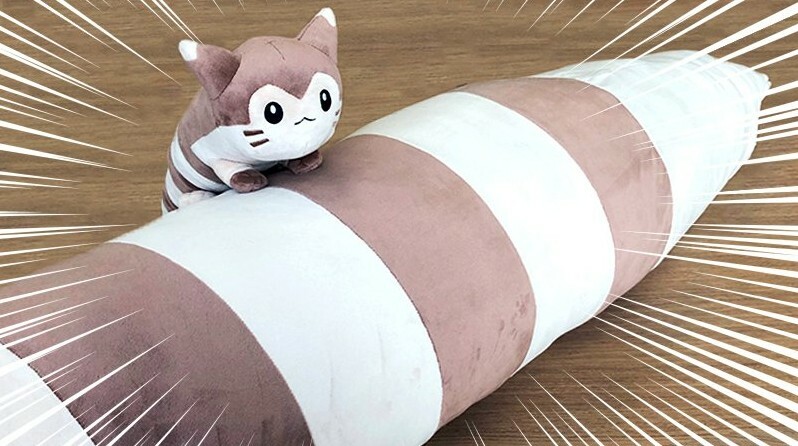 Based on the tweet, we speculate it’s either a lifesize (180cm long) Furret plush, or a gigantic Furret tail. Details will officially be released on February 15. Furret fans, please wait a little longer!